Silver Fox have been successfully supplying the Energy, Power, Rail and Data & Telecoms industries for over 30 years. Over the years we have come to appreciate how busy everyone can get, especially when there is a deadline closing in. We also understand how trivial and laborious cable labelling must seem in these busy times, but similarly how important the role it plays in these industries. Silver Fox work hard to create time-saving solutions but sometimes, even a quick job can take too long, which is why we are offering to do the time-consuming work of printing labels for you. We offer a wide range of materials and sizes, for the most challenging applications, from cable and wires, to patch panels, connection boxes and pipes. Once you order the labels, we can normally produce and deliver stock items quickly and reliably, so all you have to do is apply the label when you receive them. Cable labelling may be a minor job in some eyes, but it is also an extremely important one. Incorrect or insufficient labelling can lead to unsafe workplaces and high maintenance repairs which can be time-consuming and costly. 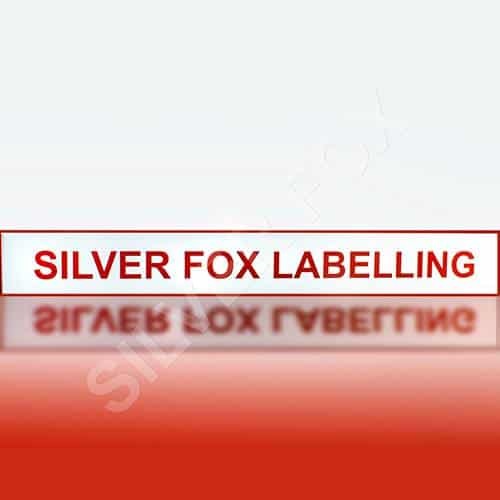 Using Silver Fox labelling solutions, which have been independently tested, you can be sure of the quality and durability of the product you’re receiving, eliminating the need for frequent ‘‘re-labelling’’ of cables – saving you both time and money. Our pre-print service is also highly efficient for jobs with 500 labels or less! Using this method of printing will again save you time, and money. Simply order the labels, and we will print and send them to you. 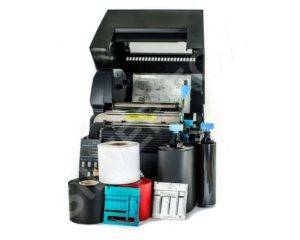 As soon as they arrive, you can immediately start your labelling – no need to fiddle about setting up or possibly buying, software and printers. All it takes is one phone call or email, to let us know the label type and your requirements, and we’ll get straight to work, sending them out for delivery as soon as they’re ready. 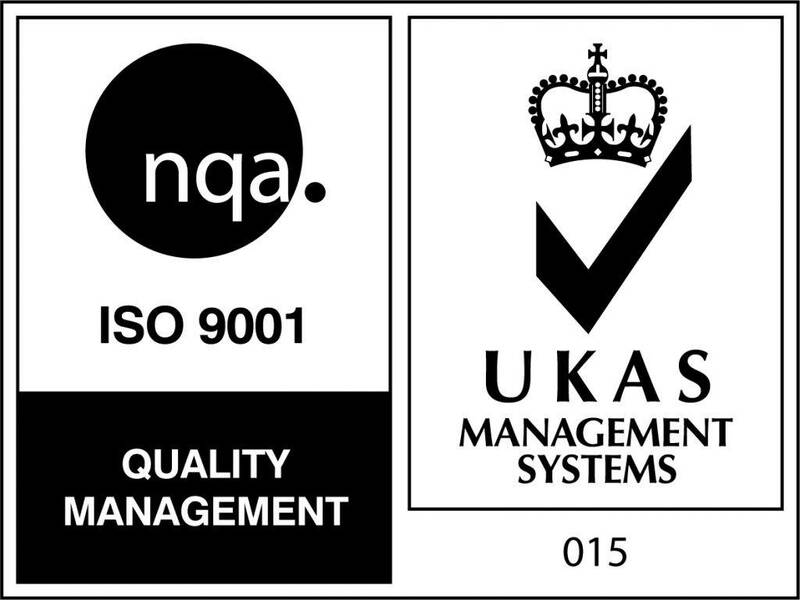 Even if you are unsure which labels would suit your job best, our team can help and advise you.